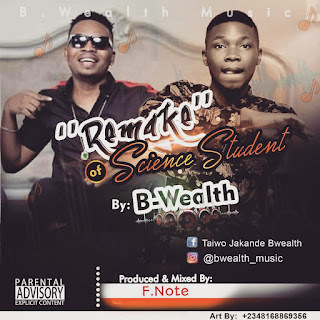 B-wealth is here again with another versatile tune which is known to be the remake/cover for Olamide’s currently trending song “Science Student“. 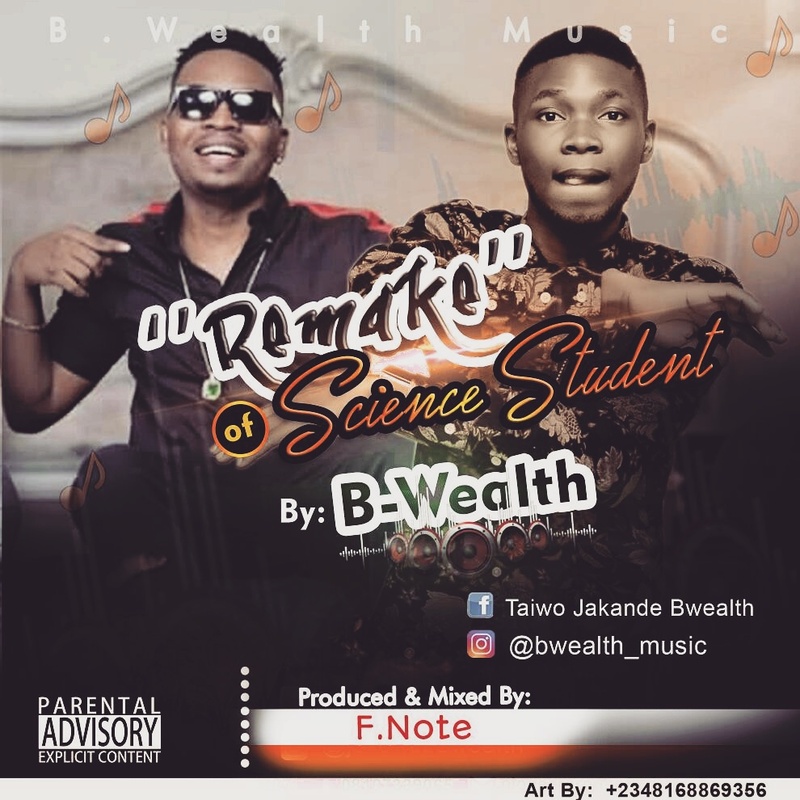 This tune by b-wealth is exclusively hot, you cant afford missing this on your playlist. Hit the download button below and enjoy!! !